"fast, scalable, power-efficient data-intensive computing"
Using Vector Interfaces to Deliver Millions of IOPS from a Networked Key-value Storage Server. Vijay Vasudevan, Michael Kaminsky, David G. Andersen. SOCC'12, October 14-17, 2012, San Jose, CA USA. 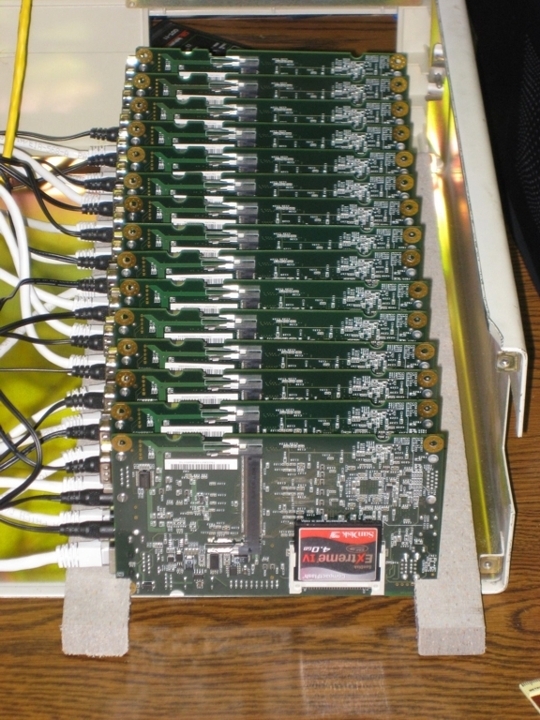 FAWNSort: Energy-efficient Sorting of 10GB, 100GB, and 1TB (2012). Padmanabhan Pillai, Michael Kaminsky, Michael A. Kozuch, David Andersen. Winner of 2012 10GB, 100GB, and 1TB, Joulesort Daytona and Indy categories. SILT: A Memory-Efficient, High-Performance Key-Value Store. Hyeontaek Lim, Bin Fan, David Andersen, Michael Kaminsky. In Proc. 23nd ACM Symposium on Operating Systems Principles (SOSP 2011), Cascais, Portugal. October 2011. 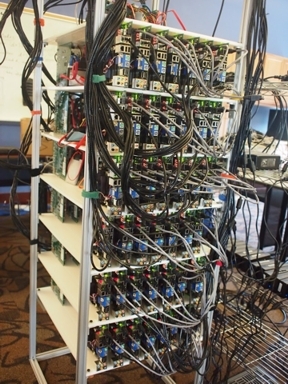 Small Cache, Big Effect: Provable Load Balancing for Randomly Partitioned Cluster Services. Bin Fan, Hyeontaek Lim, David Andersen, Michael Kaminsky. In Proc. ACM Symposium on Cloud Computing (SOCC 2011), Cascais, Portugal. October 2011. FAWN: A Fast Array of Wimpy Nodes. David Andersen, Jason Franklin, Michael Kaminsky, Amar Phanishayee, Lawrence Tan, Vijay Vasudevan. In Communications of the ACM, July 2011. 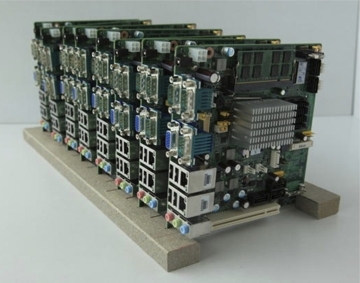 Energy-efficient Cluster Computing with FAWN: Workloads and Implications. Vijay Vasudevan David Andersen, Michael Kaminsky, Lawrence Tan, Jason Franklin, Iulian Moraru . Proceedings of 1st Int'l Conf. on Energy-Efficient Computing & Networking (e-Energy 2010), Univ. of Passau, Germany. April 13-15, 2010. FAWN: A Fast Array of Wimpy Nodes. David Andersen, Jason Franklin, Michael Kaminsky, Amar Phanishayee, Lawrence Tan, Vijay Vasudevan. Proc. 22nd ACM Symposium on Operating Systems Principles (SOSP 2009), Big Sky, MT. October 2009. BEST PAPER AWARD! FAWNdamentally Power-efficient Clusters. Vijay Vasudevan, Jason Franklin, David Andersen, Amar Phanishayee, Lawrence Tan, Michael Kaminsky, and Iulian Moraru. Proc. 12th Workshop on Hot Topics in Operating Systems (HotOS XII), Monte Verita, May 2009.